So this week has been a tough one, for reasons no one needs to explain, so here is a bit of light relief before you head into your weekend. 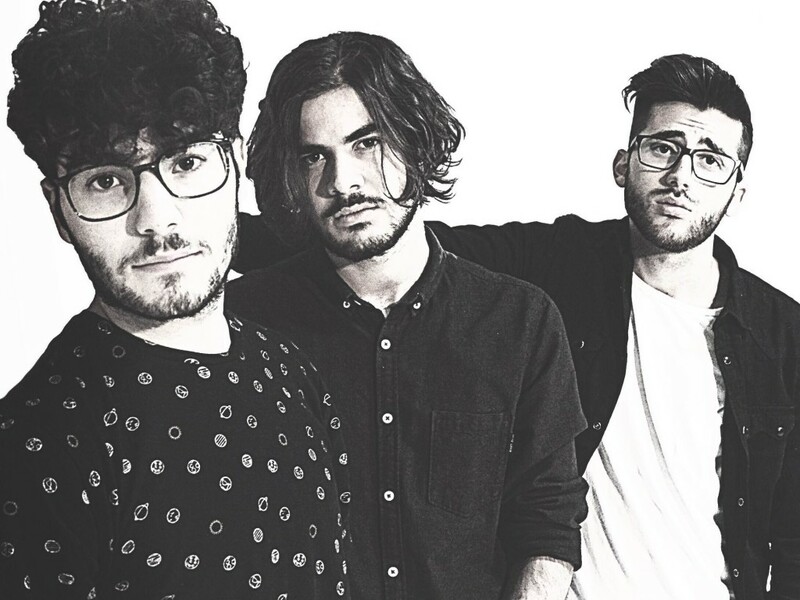 It’s ‘What Love Is All About’ by Italian electro pop trio, SAMA. The guys have worked with some pretty cool kids out there; this track was mixed by Galatis in London, and their previus single, ‘A Love Like Kerosene’ was mastered by Stuart Hawkes (Disclosure, Rudimental, Alex Clare, Lorde) in their self-built studio.